The SCPL Genealogy and Local History Department provides housing for documentation dating as far back as 1822 for Shelby County and surrounding counties. 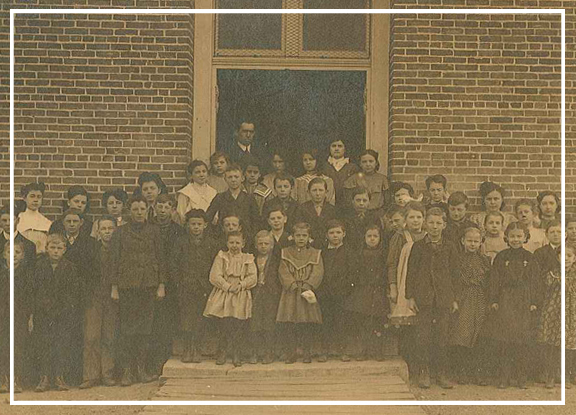 It remains one of the largest sources of genealogy documentation in the state of Indiana. Currently, over 3500 family and history folders are available for the general public to access within our facility. These files contain invaluable information from Shelby County’s earliest organizations and settlers – many who traveled from Ohio, Pennsylvania, the Carolinas, Virginia and Kentucky. REFERENCE RESOURCES AVAILABLE IN THE DEPT. *Most of these books and materials cannot be checked out from the department. We are happy to help you make copies, use the microfilm readers, or print material from online sources. If you are unable to visit the department, make a genealogy search request and we will do what we can to assist you! 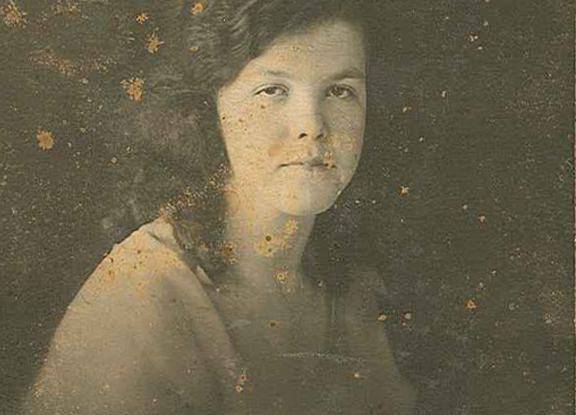 Family Histories (929.2) *This collection is being digitized. Search the files online! Military Record of all men and women serving in World War II from Shelby Co. The library is in the process of digitizing portions of our Genealogy collection so that our information can be retrieved online. We are looking for volunteers to help scan and enter data for this service. Please contact Donna Dennison to find out more details (317-398-8144). 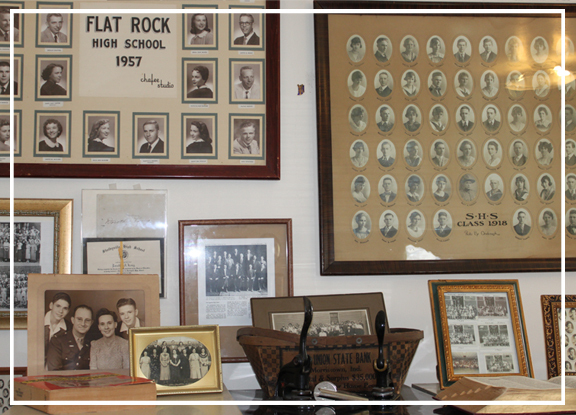 The Family History Folders in the Genealogy and History Department of the Shelby County Public Library contain a collection of gathered and donated material from individuals with roots in Shelby County, Indiana. 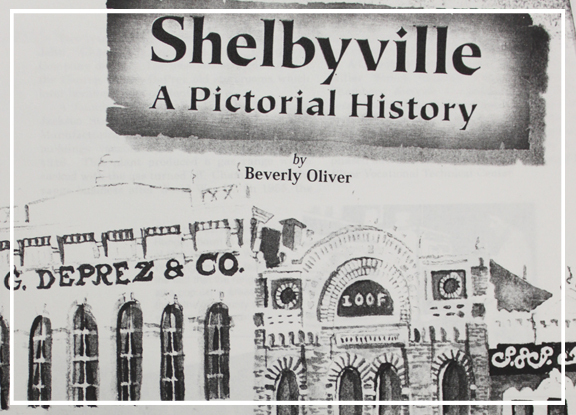 These files provide rare insight into the lives of people and organizations with connections to Shelby County and the surrounding region. They include original and reproduced material such as: family trees, photographs, letters, newspaper clippings, certificates, family reunion logs, articles, scrapbooks, and written stories. 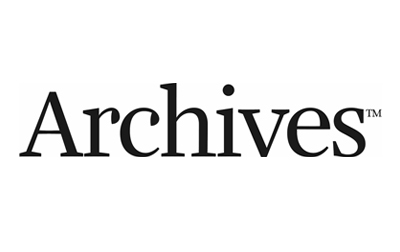 *Please note that we cannot digitize all of the information that is located in our Family Files collection due to copyright laws. Documents that are not digitized may include but are not limited to articles that contain personal information of someone still living, published articles, or information initially gathered through a paid service. You may always contact us to see if we have more information on an individual or family name. 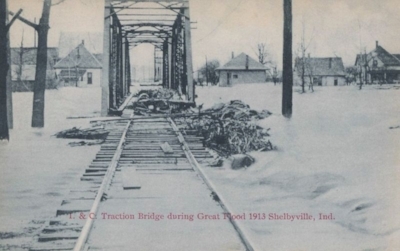 (Free/No Subscription Required) The Shelby County, Indiana Family History and Genealogy site contains links to Shelby County courthouse records, obituaries, biographies, cemetery records and much more. The site is maintained by Phyllis Fleming, a Shelby County resident. (Requires a personal subscription or it is available on patron computers in our department) Discover your family history and start your family tree. Access billions of genealogy records including Census, SSDI & Military records. Ancestry.com LLC is a privately held online company based in Lehi, Utah. (Free/Personal account can be created) FamilySearch is a genealogy organization operated by The Church of Jesus Christ of Latter-day Saints. It was previously known as the Genealogical Society of Utah and is the largest genealogy organization in the world. (Paid Service) Family Tree Maker makes it easier than ever to discover your family story, preserve your legacy and share your unique heritage. If you're new to family history, you'll appreciate how this intuitive program lets you easily grow your family tree with simple navigation, tree-building tools, and integrated Web searching. (Free Service) An extensive free listing of manifests for ships that arrived in New York between 1892 and 1924 - the years during which Ellis Island was America's primary immigrant processing center and where 12 million immigrants were processed. 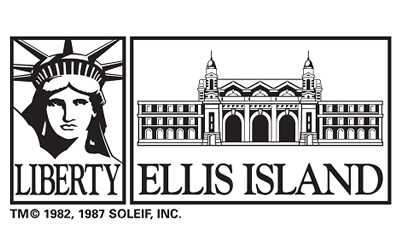 This web site was developed and is maintained by the American Family Immigration History Center located on Ellis Island. The National Park Service also offers helpful links for finding arrival records online. (Free Trial Available) Quickly and simply search more than 7.4 billion photos, newspapers, and vital records to get information about your ancestors. (Free Trial Available) Immigration and nationality records. (Free) RootsWeb is a free genealogy community that uses online forums, mailing lists, and other resources to help people research their family history. Founded in 1993 by Brian Leverich and Karen Isaacson as the Roots Surname List, it is the oldest free online community genealogy research website. Our department regularly offers classes and workshops to help get you started researching and using websites such as these. We are also willing to give one-on-one help to you in the department. If you are just beginning, this Genealogy Guide from Home Advisor is a great resource.